House  TV Show desktop wallpaper, Hugh Laurie wallpaper, House wallpaper, Dr. House wallpaper, House M.D. wallpaper, TV Show wallpaper - TV Shows no. 7347. 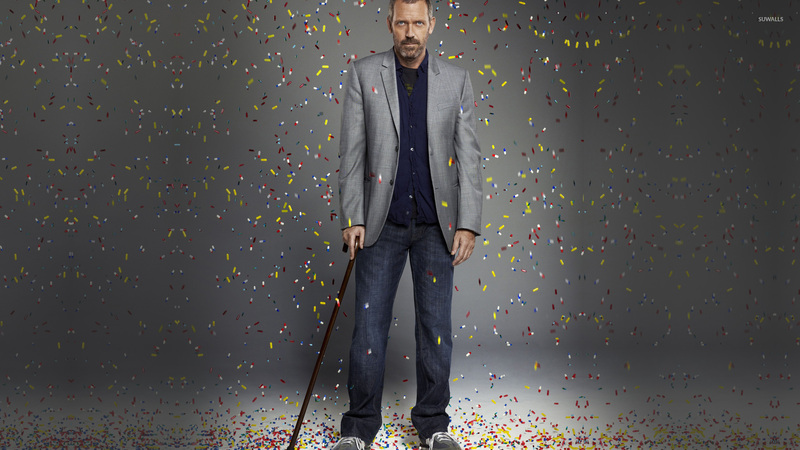 Download this House  Hugh Laurie House Dr. House House M.D. desktop wallpaper in multiple resolutions for free. James Hugh Calum Laurie (born 11 June 1959), better known as Hugh Laurie, is an English actor, voice artist, comedian, writer, musician, recording artist, and director. He first became known as one half of the Fry and Laurie double act, along with his friend and comedy partner Stephen Fry, whom he joined in the cast of Blackadder and Jeeves and Wooster from 1987 until 1999. 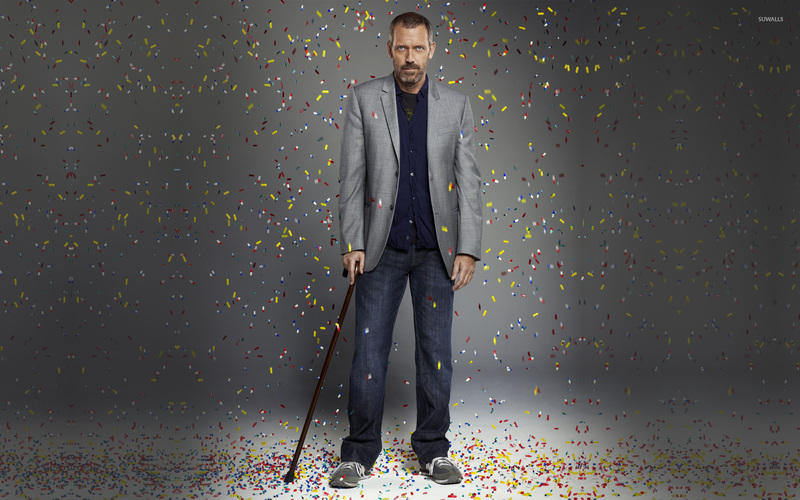 Since 2004, he has played the lead as Dr. Gregory House, the protagonist of House, for which he received two Golden Globe awards and several Emmy nominations. 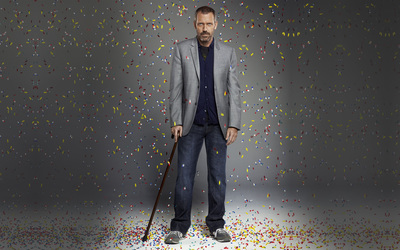 As of August 2010, he is the highest paid actor in a drama series on US television.